The system will have two-factor authentication, encryption, and passphrase-protected certificates. The Ethereum blockchain will secure all transactions. 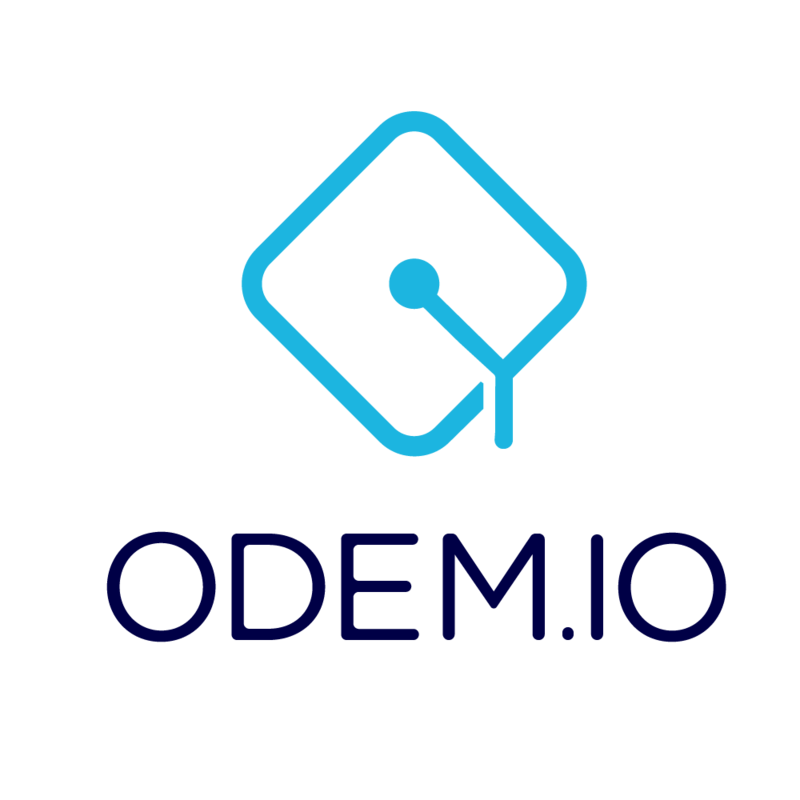 Where can I follow ODEM on social media?